Our Geoffrey Maloney discussion was the sweep second hand on a millennial calendar! Tiny details are the greatest reveals of the society that used to exist before the one in which we find our protagonist. Alien colonizers have long left this place of human habitation, and with them they’ve taken the most valuable parts of our infrastructure. In the abandoned landscape that remains, a man is breaking up with his girlfriend, and he is full of self pity, and intensely jealous of an imaginary romance between his ex-girlfriend and a straggling alien who may or may not have remained among the humans. The self-pitying ex-boyfriend rummages through his ex-girlfriends things to find evidence of her infidelity, but all he finds is an earnest correspondence between the alien and his ex-girlfriend. This moment is a vivid illustration of the syndrome of worrying about things that never happen anyway. It’s an abandoned world. The narrator is super self-absorbed, but he only notices it ironically, only notices it to be polite to the reader, but does not actually believe in his selfishness. It’s a break-up self-pity party, with literary ambitions subverted through sci-fi; pulling from literature. The narrator is annoying because he’s passive-aggressively clinging to this woman who doesn’t want him along anyway, and rightfully so. The biggest problem was that this story may have been too short (barely 4 pages), so aside from clever devices, or some kind of stunning revelation about life or love (which it doesn’t provide), the story doesn’t have anything to rest on. David liked this story, particularly for it’s atmosphere. Suhail was not impressed, but not disappointed. 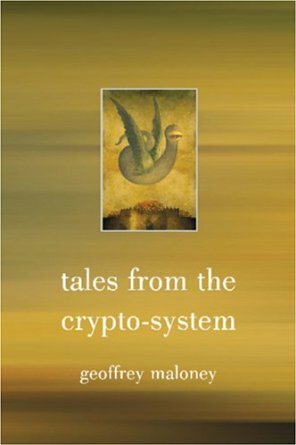 To be fair, this story is a mere scrap from a cohesive 300-page collection of Maloney stories under one thematic rubric: Tales From The Crypto-System (Prime Books, 2003). Reading this story made us miss reading full length novels. Short stories have their parameters. After a couple summers of one off short stories, we agreed that next summer we’ll return to books again, with longer read times and more enriched discussions. 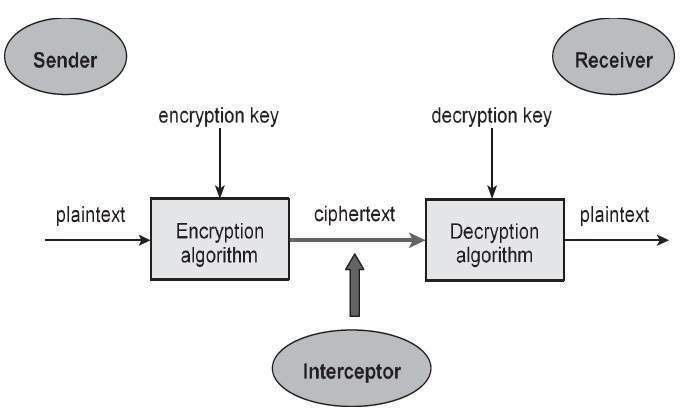 This entry was posted in Authors and Writing, Science Fiction, Short Stories, summer reading, uncanny valley and tagged david gill, geoffrey maloney, shelldive, suhail rafidi, summer reading, uncanny valley. Bookmark the permalink.